Celebrating 16 years at the most read magazine in Brevard County! Bring your business cards so you can network and enter to win great prizes. Enjoy complimentary light hors d'oeurves. Who will win? 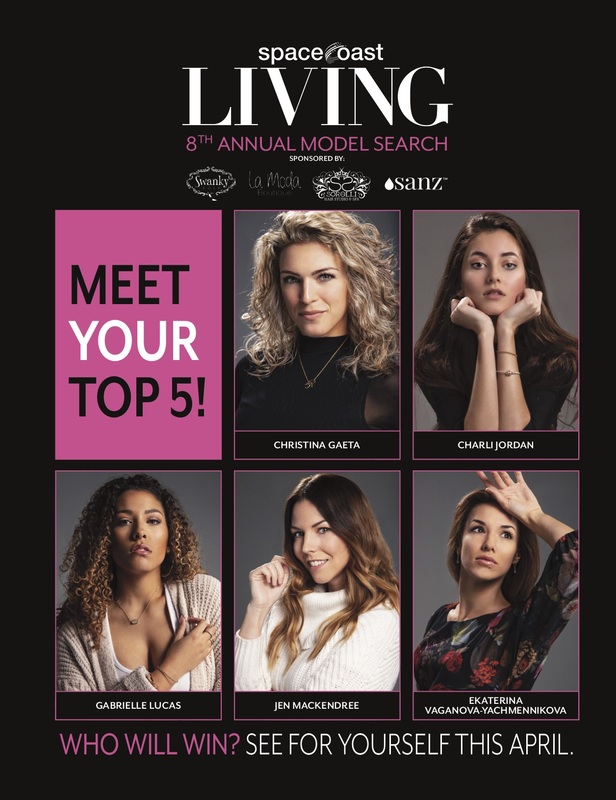 Come celebrate as we announce the winner of our annual SpaceCoast LIVING Cover Model Contest.